Yunusa Yellow, the man in the centre of the abduction saga of Ese Oruru cannot marry the teen from Bayelsa because he is engaged to another girl in Kano. Dahiru Bala, Yunusa’s father made the declaration in an exclusive interview with Vanguard, at his country home, Kauyen Tofa in Kura local government in Kano. He also said he did not support the relationship between his son and the teen because of its illegality and it is against his religion. 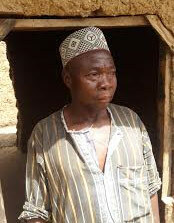 Yunusa’s Father “There was no marriage between my son and Ese Oruru because it is illegal.” Dahiru Bala 55, also said that he reported the matter to the local authorities when his son, who he said was 25 informed him of his decision to elope with his lover. “I promptly reported the matter to the village head and on their arrival they were taken to his home who in turn reported to the District Head at Kura, headquarters of Kura local government area.” Ese was rescued Monday night, following a directive by the Inspector General of Police, Solomon Arase, to the Commissioner of Police, Kano State, Mohammed Katsina, to liaise with the state’s Emirate Council and relevant persons in the state. Vanguard had gathered from very reliable sources that she was 5 months pregnant, and that was why she wore a white Hijab dress on her arrival from Kano on Tuesday. 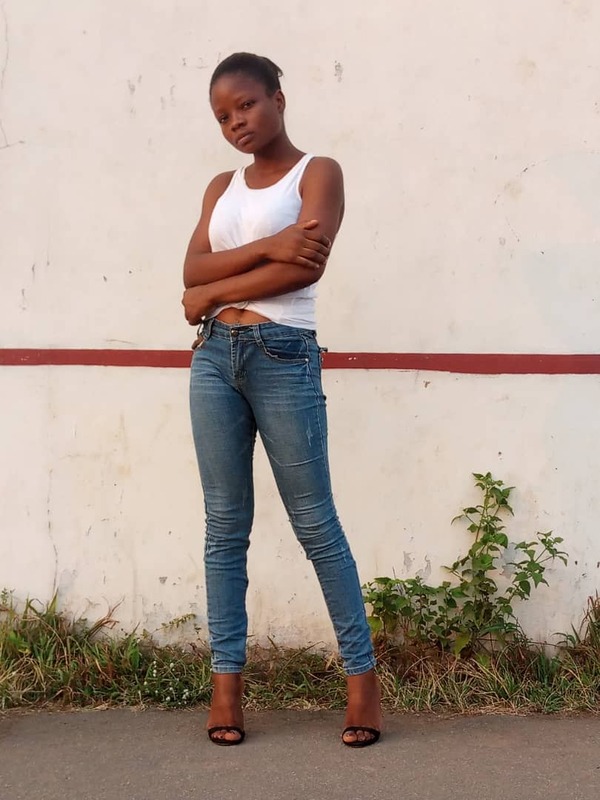 Meanwhile, the IGP has directed the Bayelsa State Police Command to take over investigation in the child violence offense saga because according to sources, the offense was committed in Bayelsa which is the place of residence of the abductor, Yunusa Dahiru. Consequently, Vanguard was told the Yunusa will be moved to Yenegoa to face interrogation and prosecution for kidnapping and child abuse as well as violence against a girl-child. The Force Spokesperson, Acting Assistant Commissioner of Police (ACP), Olabisi Kolawole, disclosed this at a news conference in Abuja on Wednesday. Kolawole said that aside the prosecution of the actors in the case, any officer indicted would be sanctioned accordingly.